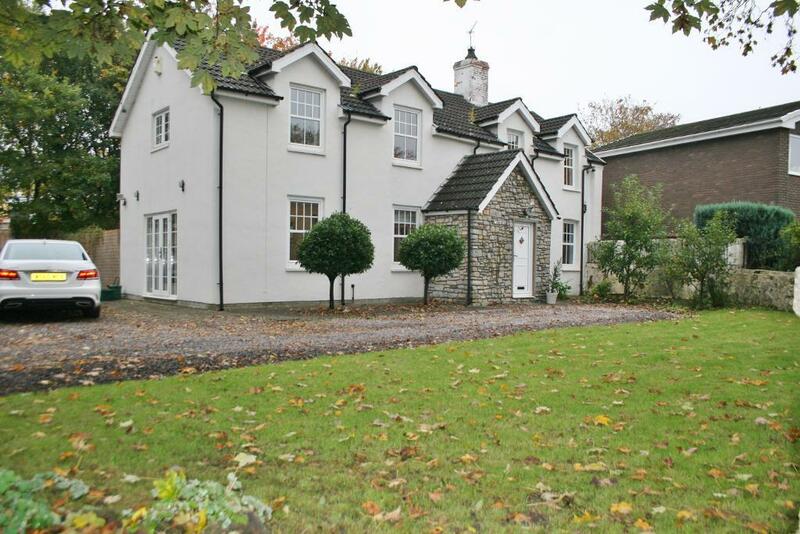 Wonderful 4 bed detached property for sale in Penarth. A spacious property in a fantastic location! Large studio apartment to let in Cardiff Bay. Includes use of pool & gym!